July 27th in Wordpress Plugins by Wordpress Jedi . 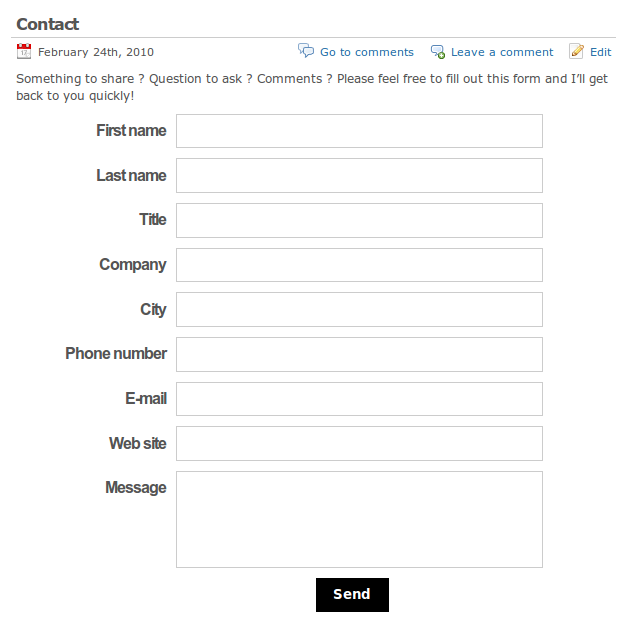 Fast Secure Contact Form: the plugin I take advantage of on most of my own sites. It is not only simple to implement, it keeps spammers at bay. 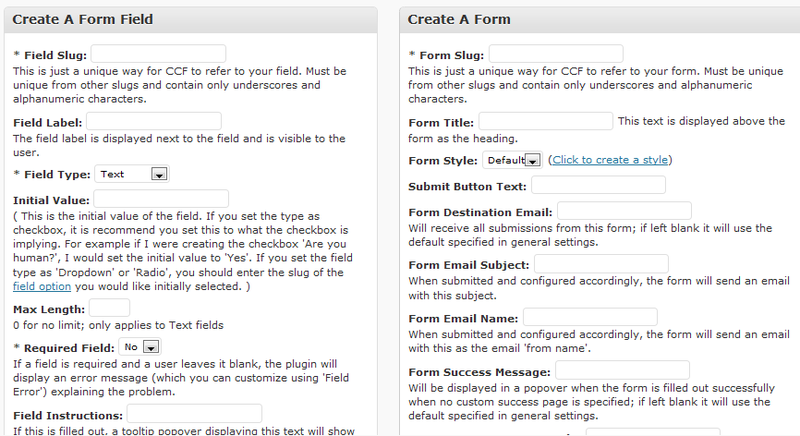 Custom Contact Forms: one of the most versatile contact plugins available for WordPress. It is highly customizable. You can spend days playing with its settings. 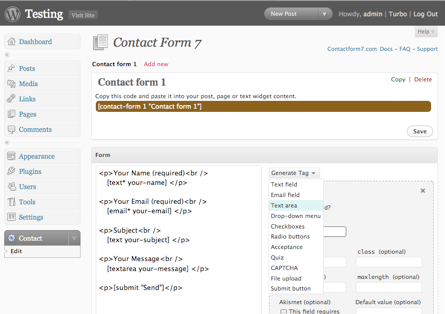 Contact Form 7: allows you to add multiple forms to your website. It is very easy to customize too. Quick Contact: designed specifically for those of you who want to add a contact form to your website as fast as possible. Its strength is its simplicity. 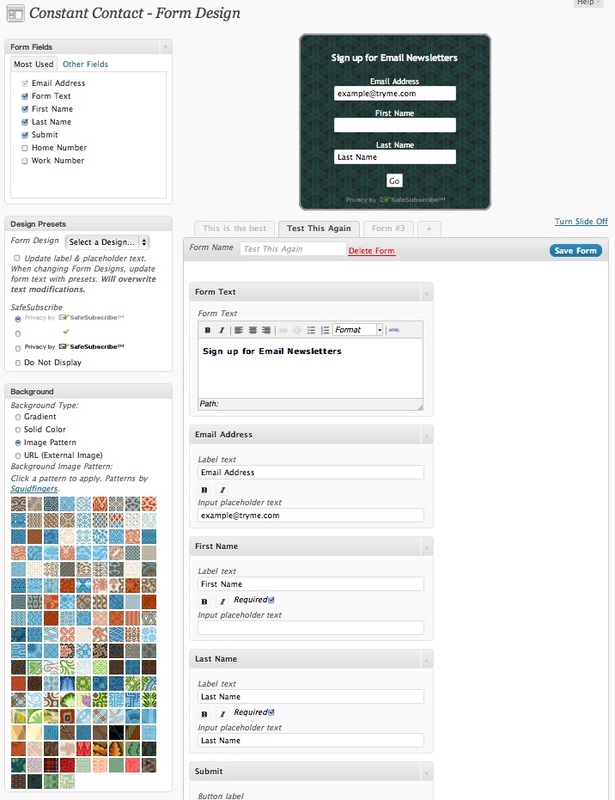 Magic Contact: a decent looking plugin that makes it easier for webmasters to gather feedback from their visitors. 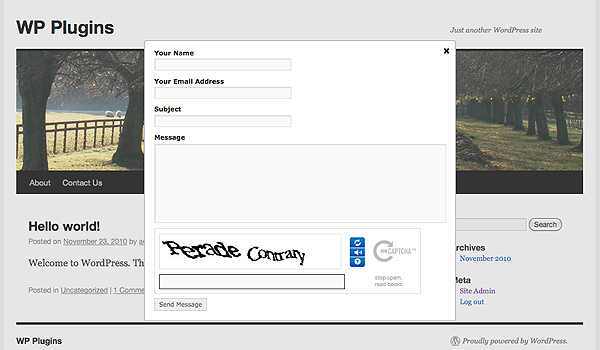 Your contact box can’t be easily missed by your visitors. Contact Details: want to give your visitors a chance to connect with you by phone, fax, or regular mail? This plugin has you covered. Gravity Forms + Constant Contact: it marries Constant Contact with Gravity Forms. Gives you more flexibility when it comes to gathering subscribers for your newsletter. Constant Contact for WordPress: going back to the previous plugin, if you have an account with Constant Contact, you can use this plugin to add sign up forms to your website. Newsletters are still a great way to turn your visitors into loyal fans. Contact Dialog: an AJAX driven contact form for WordPress that shows your contact form when your visitors click on specific links on your website. 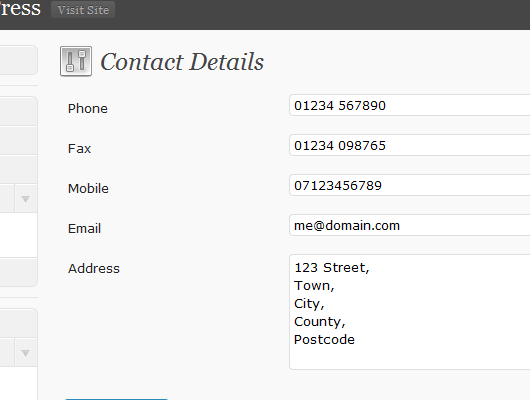 WP Highrise Contact: a useful contact plugin for small businesses taking advantage of Highrise. 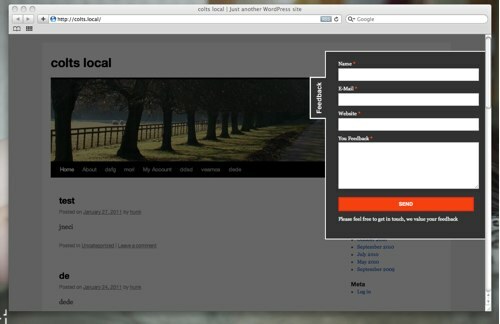 It allows you to add contact forms to blog posts and pages. 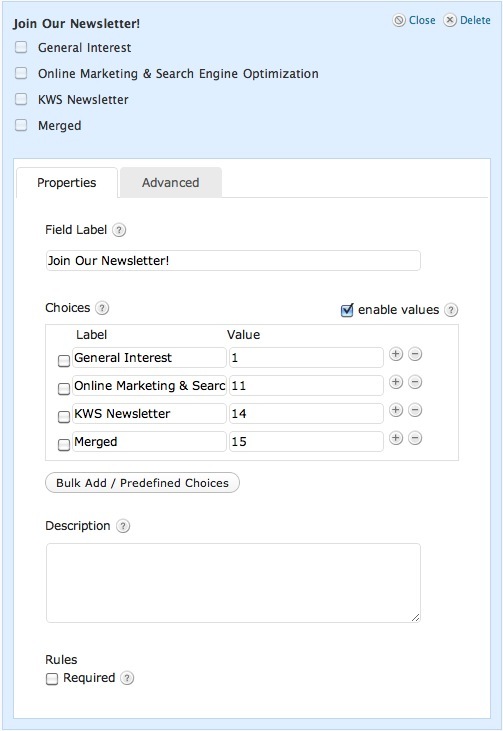 Each filled form sends information to your Highrise account. What’s your favorite contact plugin for WordPress? I'm surprised you didn't list Grunion Contact Form. It's produced by Automatic so it integrates extremely well with WordPress and you can build all sorts of forms with it, too. The answer is very simple David. I found it to be too buggy to list here. I have spent hours with each of the above plugins, playing with their settings. .. Grunion… at first it did not show up for us at all. Then it was breaking one of our other plugins. I have got a lot of respect for the guys at automattic. But I simply can not recommend a plugin I could not get to work without any issues. You should check out http://ninjaforms.com. We have a full demo at http://demo.ninjaforms.com. It's only about a month old but we have added a lot of cool features and have a new version coming out in the next day or two.